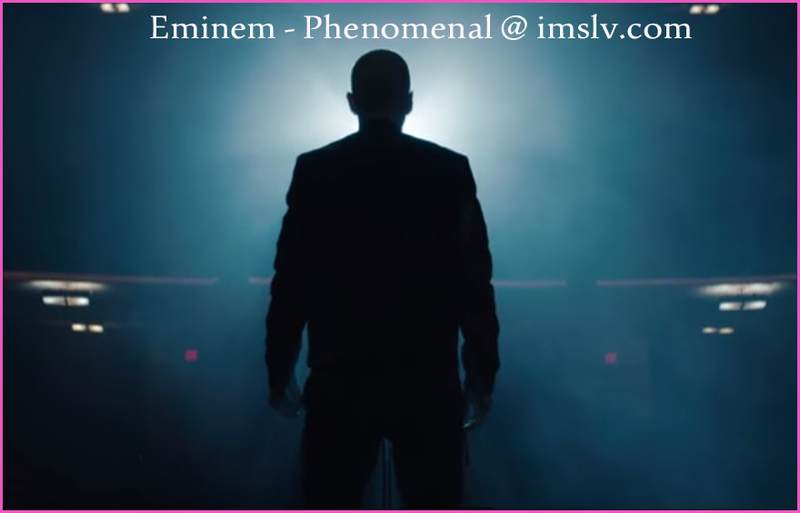 Read Eminem Phenomenal Song lyrics and Watch official Phenomenal Eminem Vidoe song from the album Southpaw at IMSongLyrics Blog. The Beautiful Song is produced by Eminem and Luis Resto where as Lyrics penned by Eminem, Luis Resto and Mario Resto. With every ounce of my blood..
With every breath in my lungs..
Won't stop until I'm phe-no-menal.. However long that it takes.. I'll go to whatever lengths.. It's gonna make me a monster though.. Cause I'm born to be phenomenal..
Where the f**k are we?